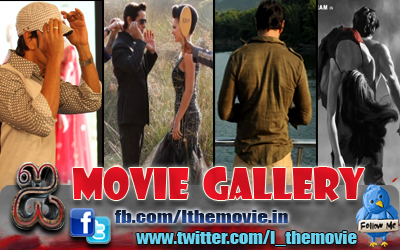 Home » Latest Buzz » Why Vikram not hosting any TV shows? 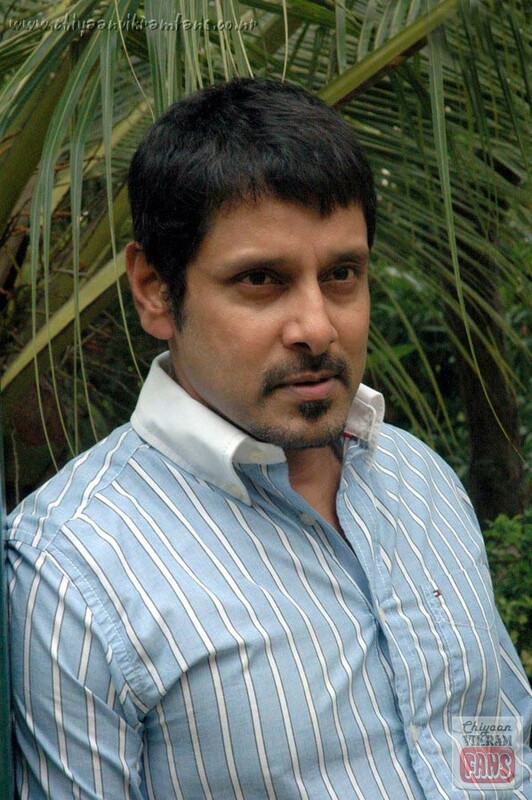 Why Vikram not hosting any TV shows? The famous hero Chiyaan Vikram is on all smiles with the response he got from all over the world for his latest release ‘Raavanan’.